You have a dream! You have a vision of the most wonderful wedding ever. 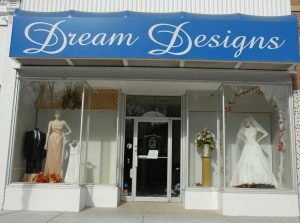 At Dream Designs Bridal, we will help you make that dream come true. We give you the personal attention for your personal dreams. 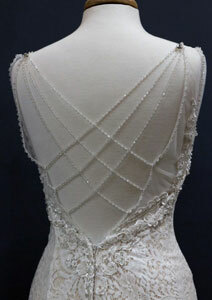 With over 800 styles and 60 years of sewing and fitting experience, we’ll help you find and fit that perfect dress. 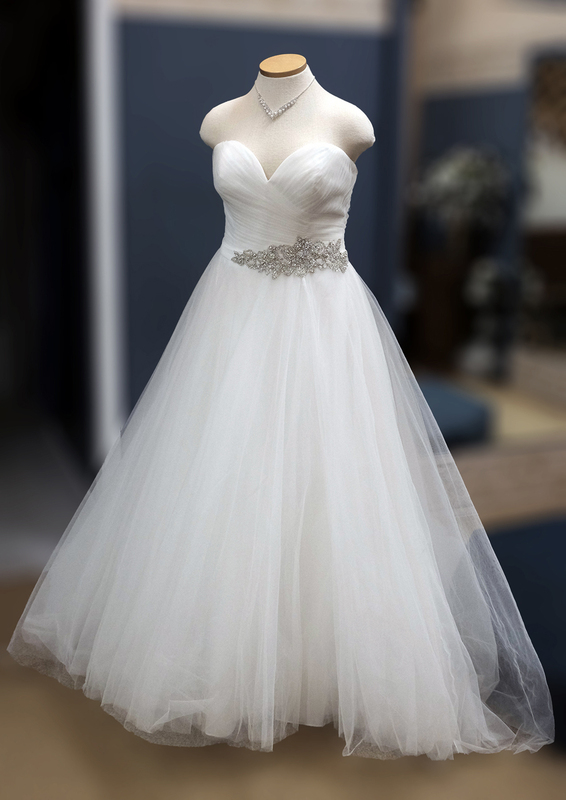 We also carry bridesmaids, mothers and flower girl dresses, and all of the accessories, so its one stop for your one dream come true. Your wedding day is about more than just 24 hrs, it’s also about the planning and designing that leads up to your special day. 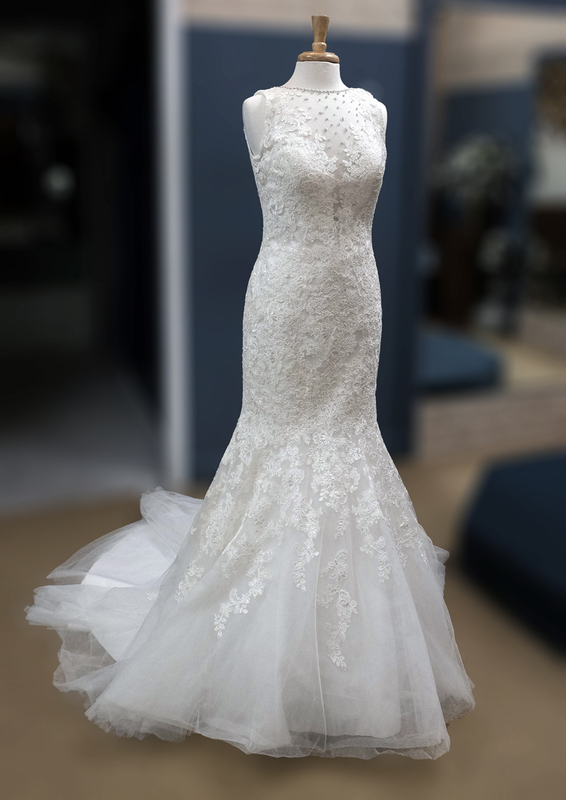 Dream Designs can help make those days memorable and stress free and ensure that you and your wedding party are dressed to your vision with no detail missed. Whether you need a little guidance or have everything under control, we can meet your needs. 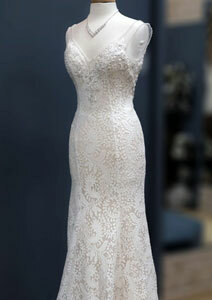 We have over 700 dresses on sale, while supplies last! 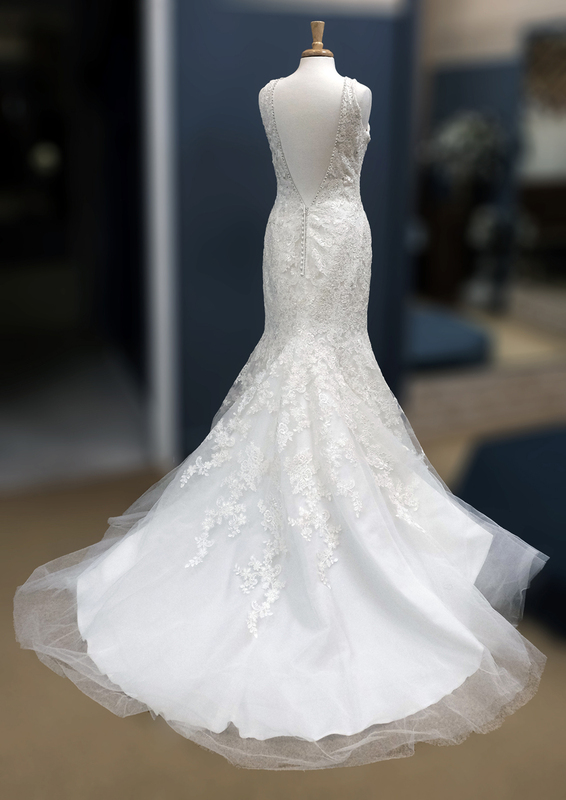 Come see what Deanna and the Dream Designs staff can do for you and learn what hundreds of brides already know, Dream Designs makes dreams come true.